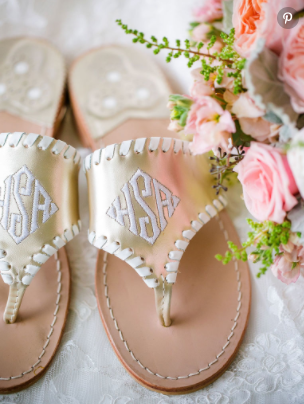 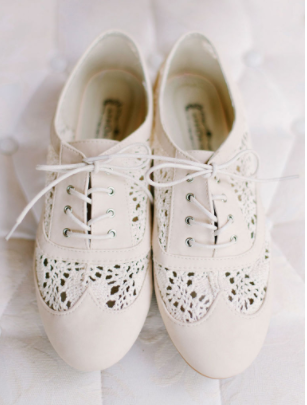 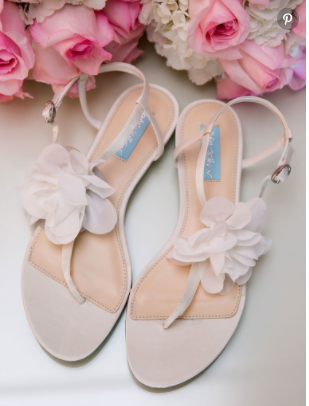 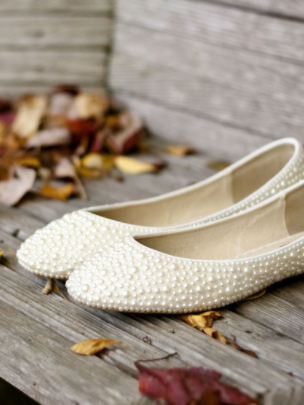 15 Flats Perfect For Your Wedding! 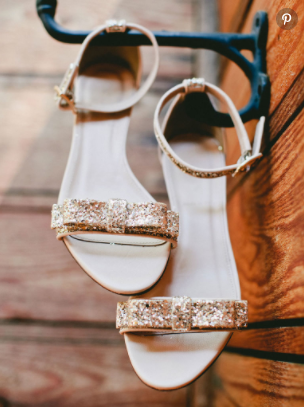 We know wearing heels for an entire evening can be pretty tough. 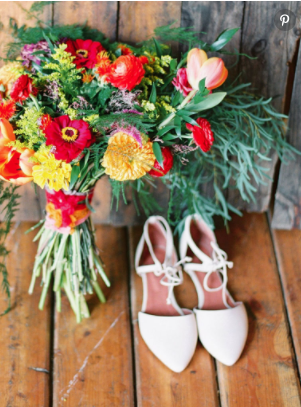 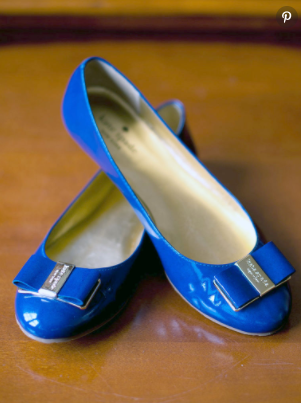 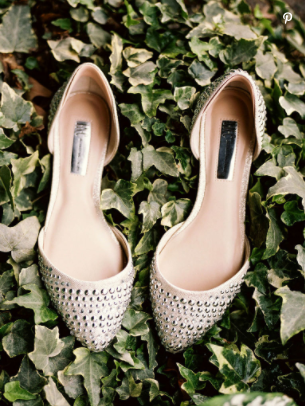 We've rounded up a variety of flats that are perfect for your big day.